The Hong Kong Film Development Fund financially assisted the 5th First Feature Film Initiative yesterday announced its winners. Receiving HK$ 3.25 million in assistance, the Higher Education Institution Group winners included the Nick Cheuk Yik Him directed, Derek Yee Tung Sing produced TIME STILL TURNS THE PAGES (WAI SHU) and the Eric Tsang Hing Won directed THE DINNER (YEUNG); receiving HK$ 5.5 million in assistance, the Professional Group winners included the Anastasia Tsang Hin Ning directed A LIGHT NEVER GOES OUT (DUNG FOR LAN SHAN). Yesterday at the press conference, Siu Bo mentioned that new directors often would run into production and market problems. The biggest problem was of course the lack of funding. "So I hope the government can give a little more, there is inflation too. However giving too much isn't good either. It has to be appropriate. Like the Mainland new directors would already have a lot of money to make their first film, in the long run it's not good!" 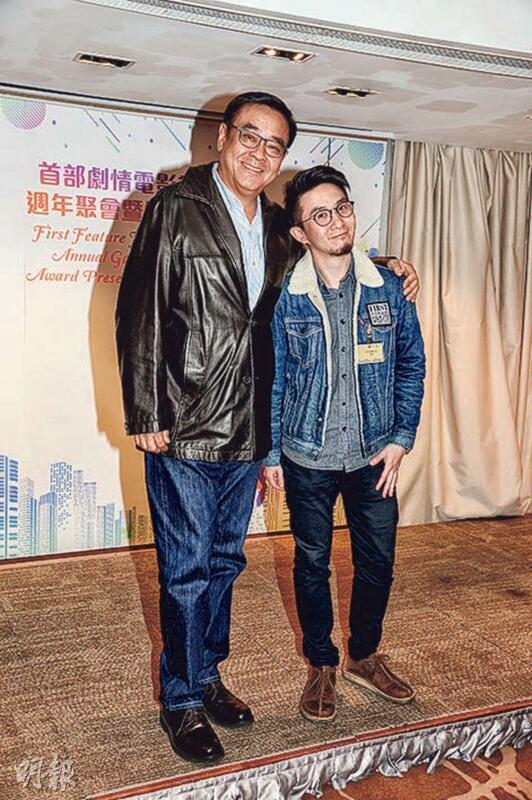 Siu Bo pointed out that the Mainland film market rose over a decade ago, many filmmakers have given up Hong Kong's existing market. In recent years Hong Kong cultivated talent. The Film Development Fund after several years would cultivate 70 to 80 directors, actors and behind the scene workers. "Although last year Hong Kong only made 54 movies, young people entered. I believe in the next two or three years it will be a different scene, it is also time for a dynasty change!" However he also advised new directors to try to give their all in their first two or three films. After joining the commercial film market they would very quickly lose themselves. Would the film he produced TIME STILL BURNS THE PAGES ask stars to perform? 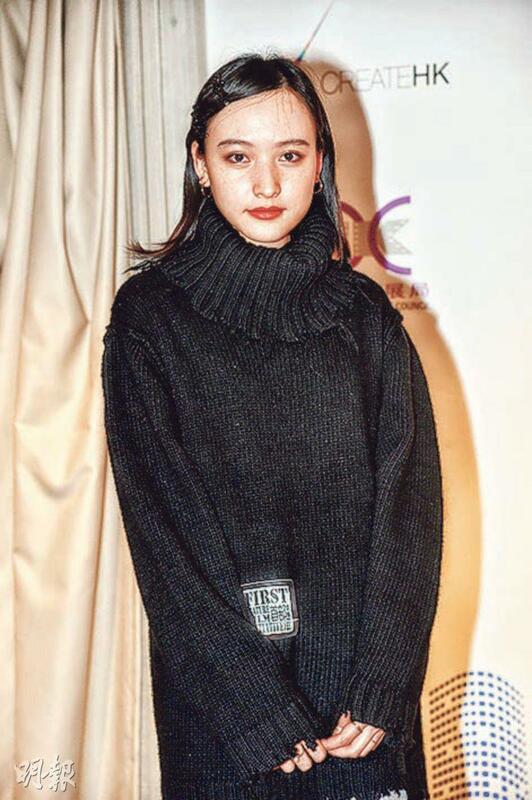 Siu Bo admitted that actors with recognition would be able to help the market sales, thus traditionally he would call in favors to look for actors. 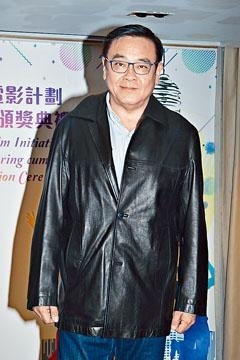 Director Cheuk Yik Him also said that he would use both new and old actors. In addition Hanna Chan will perform in the the past winning film ELISA'S DAY (CHONG HOI WAI OI). She revealed that she would work with Ronald Cheng Chung Kei. In the film she gave birth illegitimately and became an unwed mother, she would play the character from age 15 to 20 somethng. The journey of the herat would be rather heavy, so now she would take care of her sister's child more as training.